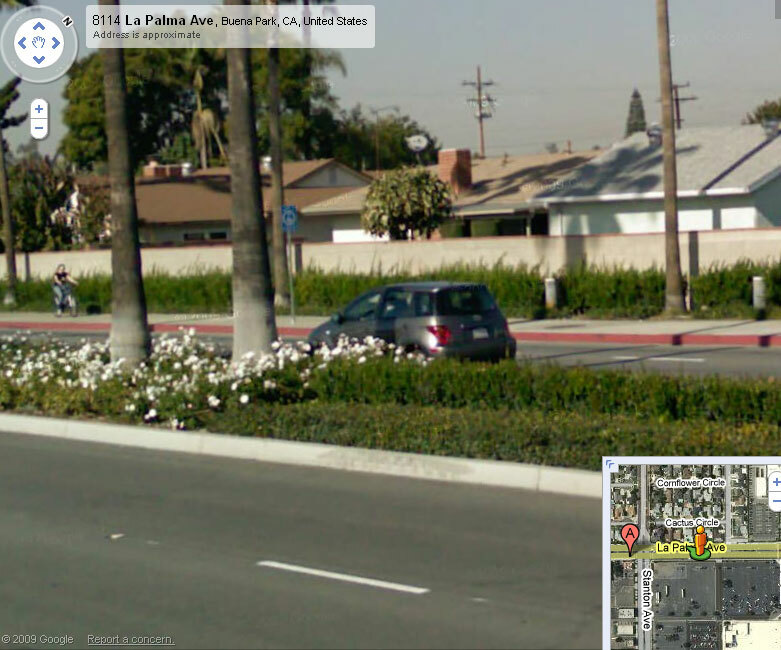 You've probably already noticed, but the Google Maps street view of Buena Park is totally invading my privacy. Damn paparazzi. Call me crazy. 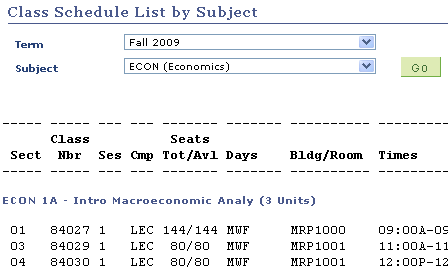 But I think I'd rather learn Intro to Macroeconomics audibly. So my co-worker Adam and I often eat lunch in a nearby park. But today he wanted to go to a new park that he saw on Google Maps or something. When we got there it had all these cool concrete structures and pillars, and will henceforth be know as "Pillar Park". Here's Adam engaging in some reckless behavior. Keep in mind that he is going to be a father in a few weeks. These are the cooking instructions for noodles we bought at our local Chinese supermarket chain. I find it quit soothing if you read it as poetry. 1. L&W Vermicelli is made from mung bean and starch. Add the vermicelli into well cooked mung bean and cook another 2 minutes then add sugar. It is delicious to serve either in hot or chilled during Summer time. 2. Add the Vermicelli into well cooked red bean and cook another 2 minutes. Serve with sugar is good at any season. 3. During Winter. For Hot Pot Serving. 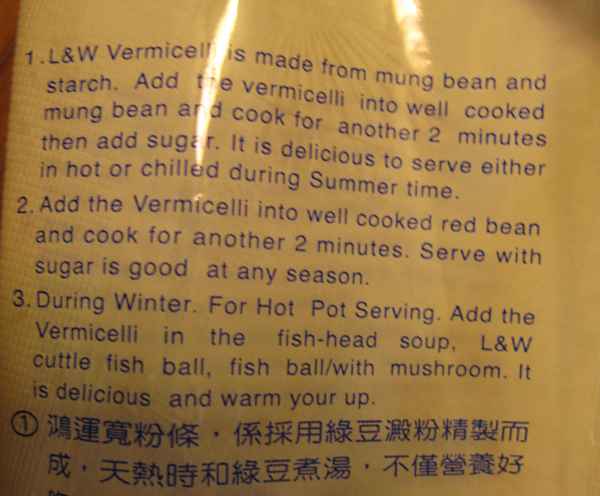 Add the Vermicelli in the fish-head soup, L&W cuttle fish ball, fish ball/with mushroom. 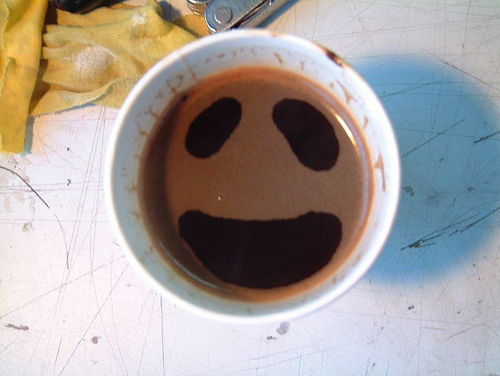 It is delicious and warm you up. Take that! fake coffee drinkers.